One of the many sessions I attended was presented by Avi Glick, Program Director at the Preparing Adolescents and Adults for Life (PAAL) School in Pennsylvania. Avi Glick presented information about his program and the community instruction for adolescents with ASD. With the goal of attaining independence and technology use as a supplement, Avi Glick shared environmental adaptations and technology used to support students enrolled in the program. Provided in his sessions were how to instructions and an overview and research performed using the technology tools they implemented. If you want to check out their research and presentations of their work they have been doing for the past four years go to their M.E.C.A .org website. 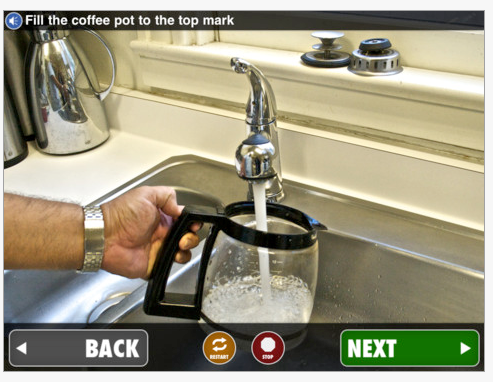 They have practical but innovative technology approaches to support their ASD clients. 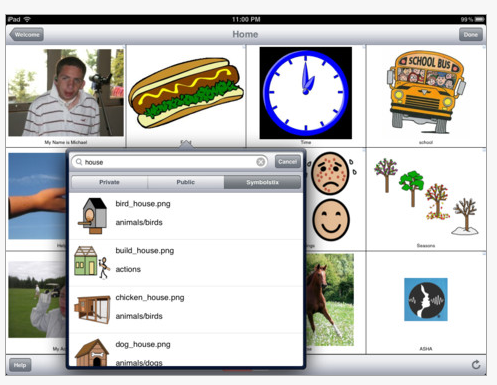 My Talk Mobile app – An iPad and iPhone/iPod app (49.99) for communication was defined to be a simpler augmentative communication app for the students. This mobile device AAC app also has a web-based workspace, My Talk Tools Home to develop and manage the customized My Talk communication environments. 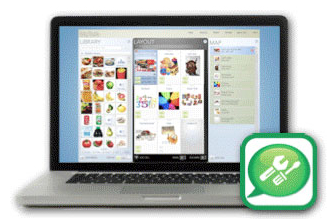 A MyTalk Mobile Tools Lite version (free) also is available for trial for 30 days. 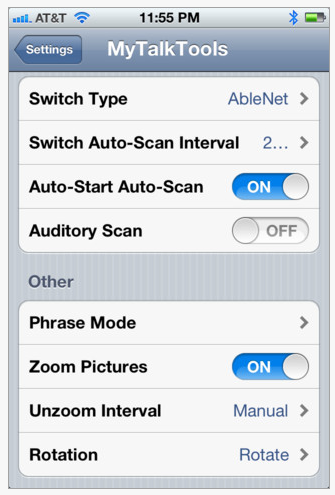 With an in app purchase switch accessibility is available for the iPod/iPhone. 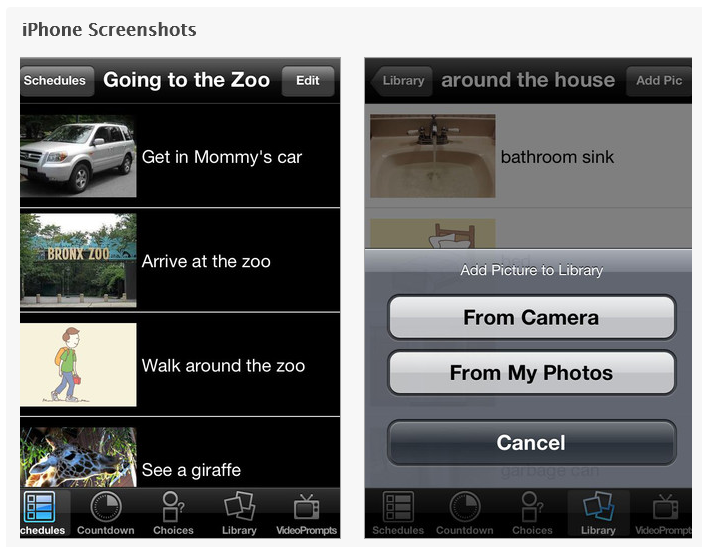 My Talk Mobile app and workspace provides 12000 SymbolStix and 1000 public library images along with the ability to import your own sounds and images into the communication grids or lists created. 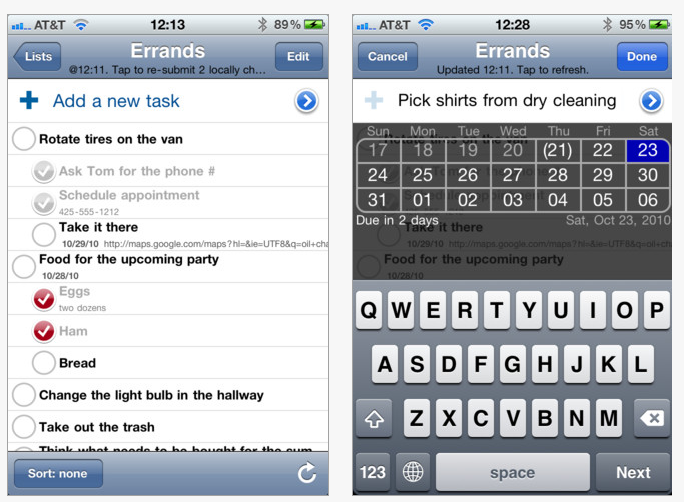 Using a computer based workspace, you can create communication set up for the My Talk Mobile app to be uploaded to iPhone/iPod or iPad. This allows ease of modifying without requiring direct work with a device, a nice feature. I find it at times difficult to modify device contents that are needed throughout a students day, often taking it home and making sure that it is present for them at the start of the school day for their daily routines. 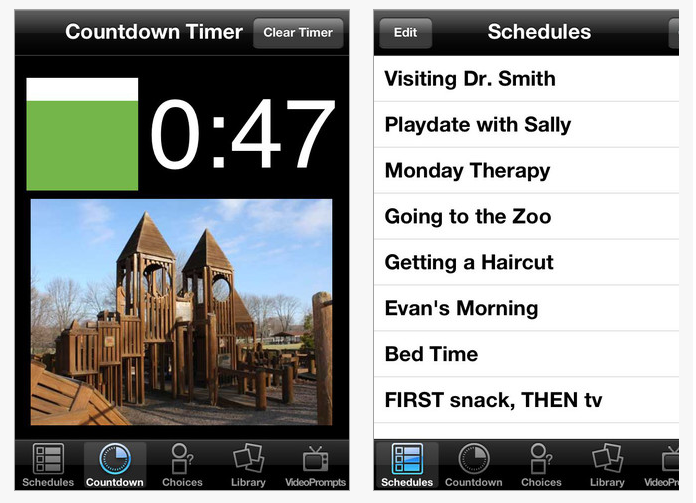 MyTalk app was developed in 2009 by Bick Pratt, originally for an iPod Touch for his son who has AAC needs. He has a commitment to improving the app with continual upgrades made to the app. 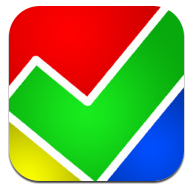 GeeTask Lite (free/ upgrade to GeeTask $3.99) for iPad/iPhone app and Android (2.99) – provides synchronization of a to do list with your Google Calendar. Gee Task allows you to create events in Google Calendar or on a device on the web and synchronize them to a device. This is a great way to manage another individual’s calendar, add a to do list remotely through Web 2.0 services to support a student with textual cues, calendar and alarm for free! Using free Google accounts, this becomes a very easy method of supporting remote reminders and alerts to individuals with organizational challenges using Google calendar and a mobile device. This is a great method of supporting individuals with organization challenges remotely. 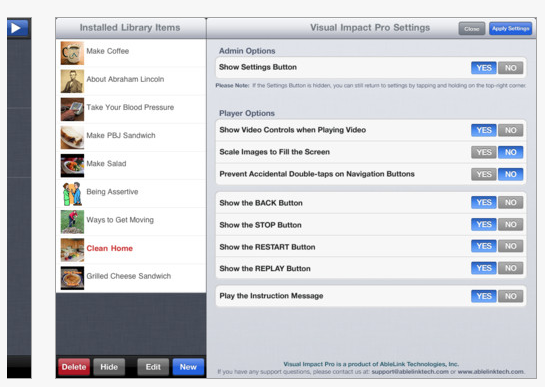 Visual Impact Pro – for iPad (49.99, Visual Impact free version also available) allows creation of multimedia task instruction sequences, social stories and visual modeling directions for nearly any activity! 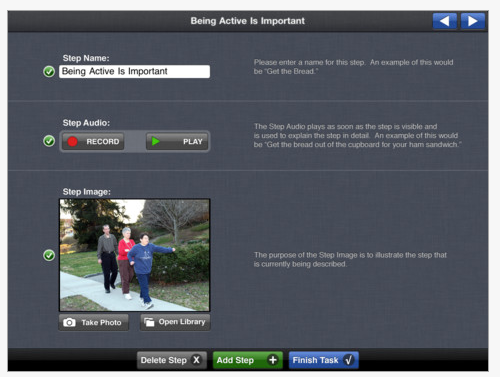 Developed by AbleLink, an experienced creator of mobile supports for special needs individuals, this is one of several apps that focuses on supporting independence in functional and community based life skills on mobile devices. What a great apps to support independent self-care and community skills! 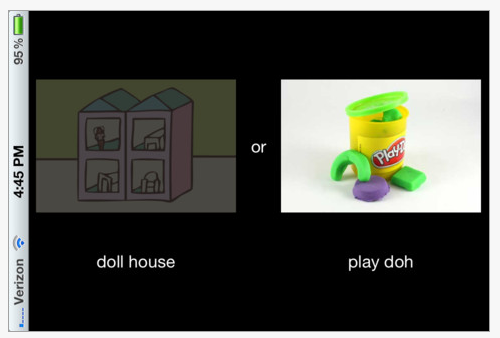 Avi Glick’s presentations inspired me to explore other visual means of supporting students. 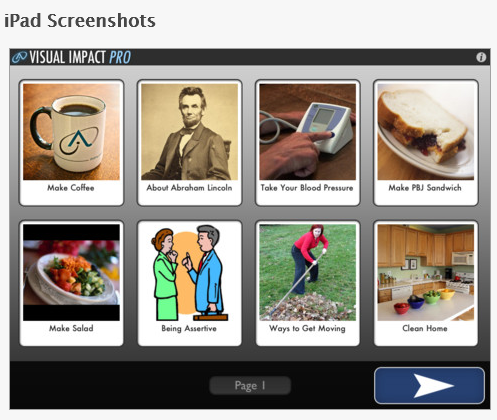 He had more categories of functional life skills apps and innovative ways to support students. I intend to post more soon. Check back! 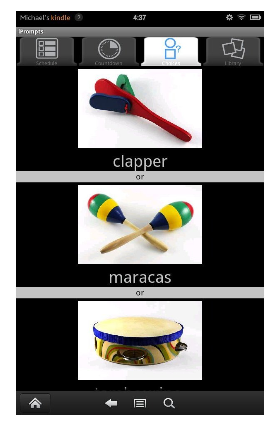 More apps for functional life skill acquisition for my OT iTool Kit! Are you using any of these apps or types of functional life supports? Please share your experiences! 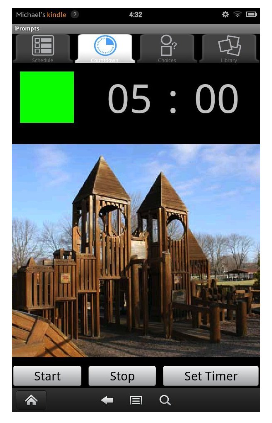 This entry was posted in Activities of Daily Living, Android, App Reviews, Apps for OT's, Apps for Special Needs, Augmentative Communication, Autism, Choice Making app, iPad, iPhone, iPod, Mobile Device Use, Occupational Therapy, Organization, Self Care, Visual Communication and tagged Android, App Review, Autism, iPad, iPhone, iPod, occupational therapy, OT Apps, special education, special needs students, visual communication. Bookmark the permalink. I’m extremely interested in this and wish to add a few posts to my Site http:ipadlessonsite.com – would you have any supporting material + any images to forward onto me please? Thank you for visiting and your interest. I am a bit unclear what your request is, can you clarify?